In the Photography area at ARC, we hone technical skills at the same time that we emphasize creative aspects of photography. 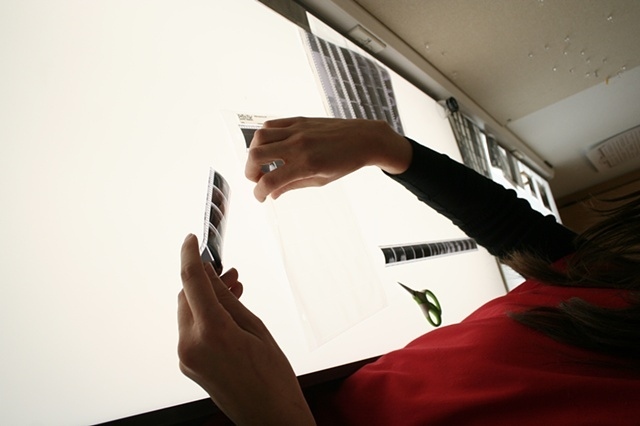 Our classes range from traditional black and white film media to digital techniques and even cover alternative processes. Our classes explore photography as a fine art medium, challenging students in a variety of ways. See our News section for upcoming events, and under Photography there are sub-sections like Our Program, which describes our Freelance certificate program, or Our Classes which shows student work as well as descriptions of various classes we offer. Please look around--there's lots of information for you through the whole site!